Air Chief Marshal Birender Singh Dhanoa, is the 25th Chief of the Air Staff of the Indian Air Force. He took the post on 31 December 2016 after Air Chief Marshal Arup Raha retired. Singh was born in Gharuan village in SAS Nagar, Punjab. His father Narayan Singh who was an IAS officer worked as the Chief Secretary to the Punjab government & also in Bihar government during the 1980s and later as an advisor to the Punjab state governor. His grandfather Capt Sant Singh had fought in World War II as a captain of the British Indian Army. He is a student of the Rashtriya Indian Military College, Dehradun and was graduated from National Defence Academy, Pune. 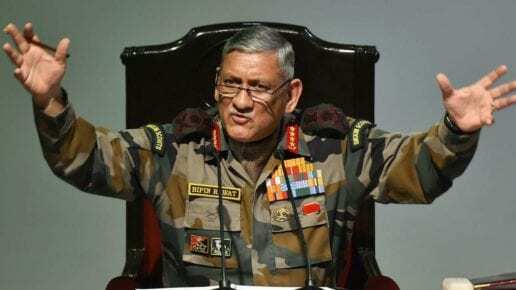 He has also taken a staff course in Defence Services Staff College, Wellington in 1992. Dhanoa was commissioned into the fighter stream of the Indian Air Force in June 1978. He has flown several types of fighter jets and is a qualified flying instructor. He has flown fighter aircraft all over the spectrum including HJT-16 Kiran, MiG-21, SEPECAT Jaguar, MiG-29 and Su-30MKI. He held various key operational and administrative appointments in his 37 years of career covering Director Targeting Cell at Air Headquarters, Director Fighter Operations & War Planning at Headquarters Western Air Command, Assistant Chief of Air Staff (Intelligence) at Air Headquarters, Senior Air Staff Officer of Eastern & Western Air Command and Air Officer Commanding-in-Chief of South Western Air Command (1 November – 31 May 2015). 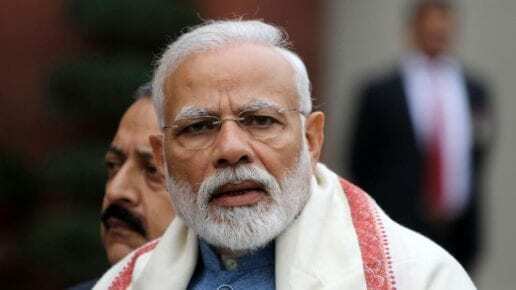 He has taken instructional appointments of Senior Air Instructor and Chief Air Instructor at Defence Services Staff College, Wellington, and leader of an Indian Air Force Training Team abroad. Dhanoa was Commanding Officer of a front line ground attack fighter squadron in the Kargil Conflict in 1999. In his leadership, the squadron devised innovative methods of night bombing at high altitudes which had never been attempted before. His squadron was adjudged the best fighter squadron of HQ WAC. He was awarded the Yudh Seva Medal (YSM) and Vayu Sena Medal (VM) for his gallant jobs in this conflict. Before taking the office of Vice of the Air Staff at Air HQ from Air Marshal Ravi Kant Sharma, PVSM, AVSM, VM, ADC on 1 June 2015, he was the Air Officer Commanding-in-Chief of the South Western Air Command. Air Marshal RK Dhir succeeded him as the AOC-in-C of South Western Air Command. 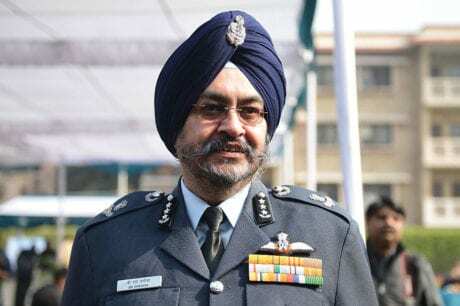 On 17 December 2016, Government of India designated Air Marshal Birender Singh Dhanoa as Next Chief of Staff of the Indian Air Force.